Come to the northern coast of Morocco and experience our stunning beach retreat in Tamouda Bay. This exclusive all-pool villa resort blends romance with exotic Moroccan charm, and provides complete relaxation with its understated Mediterranean vibe. See the beauty of northern Africa and the magnificent Mediterranean beaches. 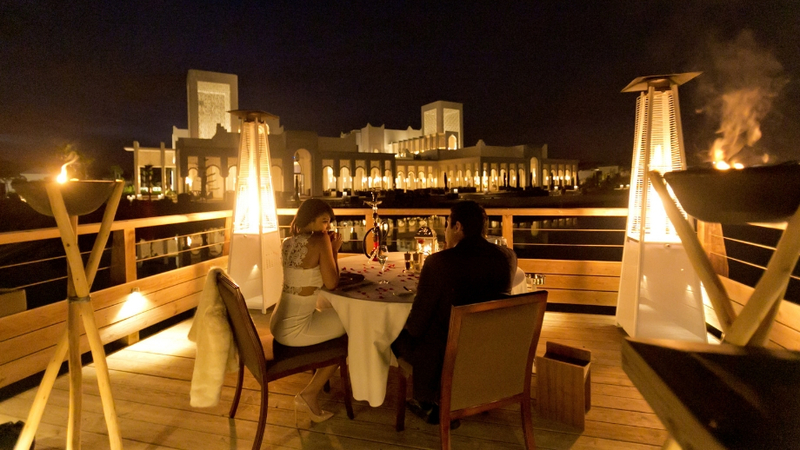 Experience amazing food, culture and relaxation in a sophisticated and cool beach resort. Our Banyan Tree resort is the only all-villa resort in Tamouda Bay. 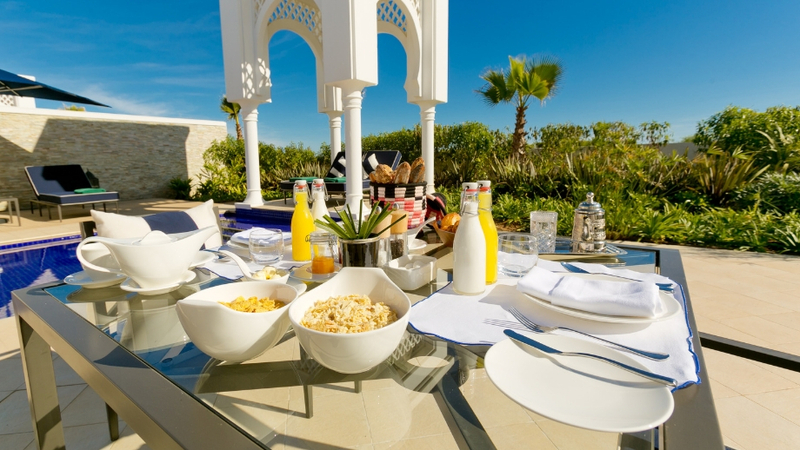 With stylish Moroccan-style villas, set in the airy garden or by the beach, these villas take you to the relaxed comfort you have been longing for. With three restaurants and a lounge bar, our Tamouda Bay resort offers the best of Mediterranean and Thai cuisine. Enjoy the fresh ingredients, the stunning colours and the delicious flavours, in a relaxed, yet sophisticated atmosphere. Tamouda Bay can offer cultural, natural and sporty activities for the whole family/ Located near the UNESCO World Heritage site of Tetouan, and with activities like dolphin watching, tree planting, diving, quad-biking and a kids’ club, you will not run out of options. The renowned Banyan Tree Spa, offers invigorating massages and relaxing therapies. Enjoy it by yourself, or go for a couples’ treatment for some quality time together. Tamouda Bay will take you away from the pressures of everyday life. White-sand beaches, sparkling Mediterranean waters, and unique local experience will give you a holiday to remember. Tamouda Bay has lots to offer, for families, friends, and for couples. Whether you are seeking pure relaxation, an active holiday, or a combination, Tamouda Bay has the perfect offering. 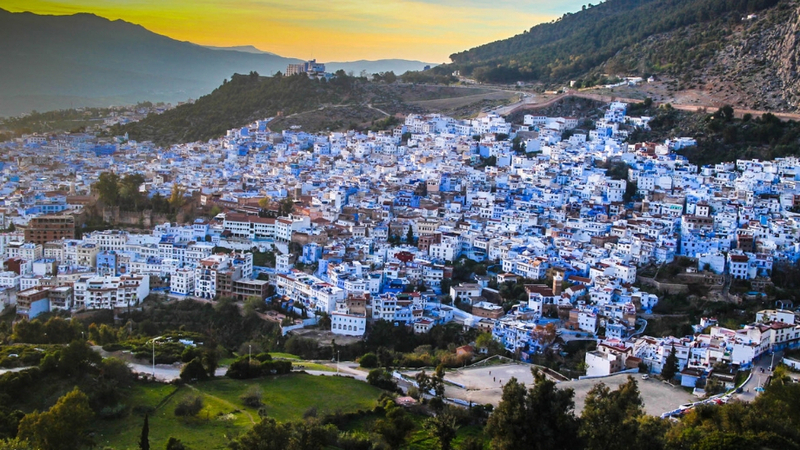 Opt for cultural experiences in Tetouan, go diving, see the dolphins, or just take it easy by the beach followed by a spa session. Tamouda Bay has a breadth of activities for the romantic and active couples, from golf and water sports to island cruises and Destination Dining experience. You’ll feel closer connected and relaxed after visiting Morocco. Find more couples’ activities here. Tamouda Bay offers some of Morocco’s finest dining experiences, serving local food, Mediterranean classics, and international favourites. You will never go hungry. Find more dining experiences here. The closest international airport is Tangier, which is 90 kilometres, or 1 hour by car or taxi from the resort. It is also possible to arrive via Rabat-Salé (RBA), 3-4-hour drive from the hotel, or Casablanca Mohammed V Airport CMN), a 400-kilometres, or 5-hour drive. 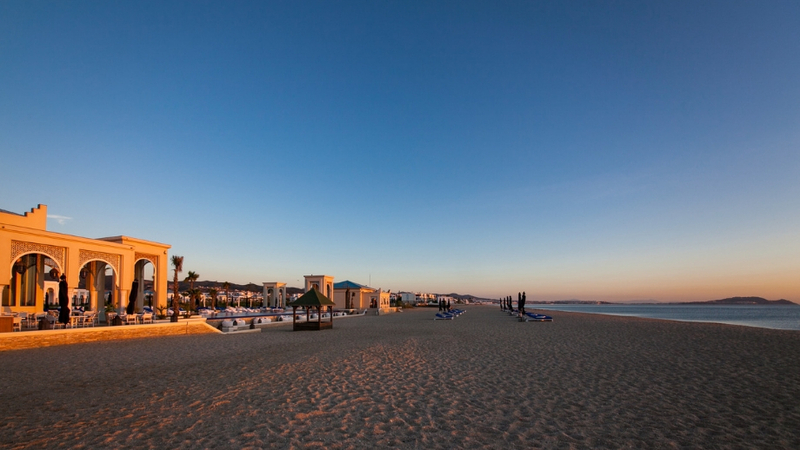 Tetouan is 32 kilometres from the resort, or half an hour by car. The market is 8 kilometres from the resort, about 10-15 minutes by car.